If you have a disability you may require support to be able to live in their own home. If your needs change the support you get can also be changed. The most important thing is that the support matches the your needs. This means the supports are designed for the individual that the support fits the person, the person does not have to fit the support. This could help you to live in their community. 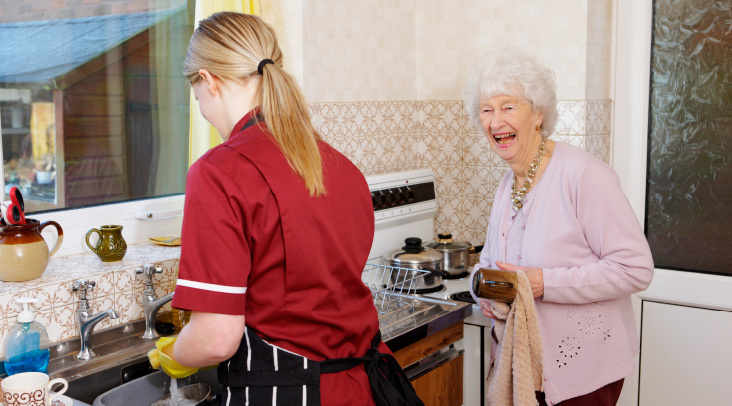 Supported living is designed to assist you to maximise your quality of life in your own home. This could be a long or short term arrangement, dependant upon your level of need. 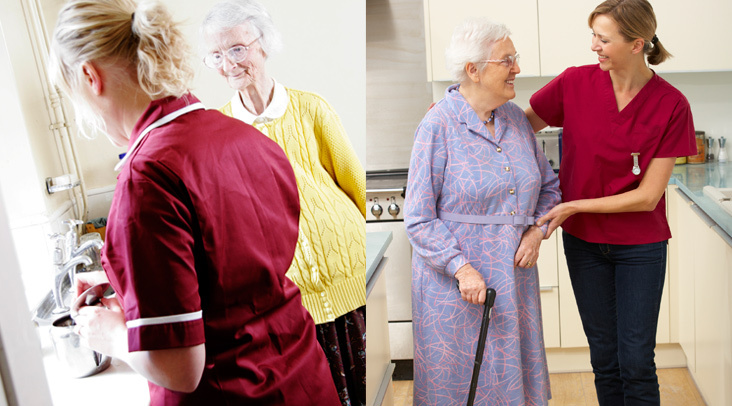 We offer a range of support based on people's individual needs and aspirations.